A Bioblitz is a process of identifying as many species as possible in a given area, and in a given amount of time. Participants are students, teachers, citizens and scientists. 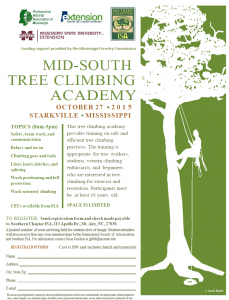 It is a fun and educational event for families to enjoy and learn together. The Jackson Bioblitz will feature: Trees and Plants, Creepy Critters, Amphibians and Reptiles, Mammals, and Birds. Come! Bring you friends! Click on this LINK to see the flyer for details and a schedule. 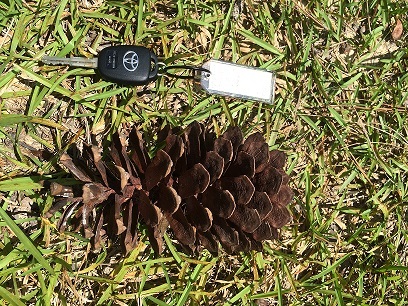 A Bioblitz is about identifying as many species in a given area, and in a given amount of time as possible. It is a very fun and educational event for the entire family. 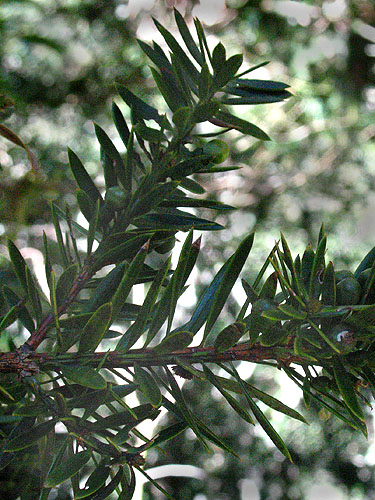 There will be a live snake presentation – native plants walk – bug search – tree walk – bird walk, and much more. Come; recruit your friends!! 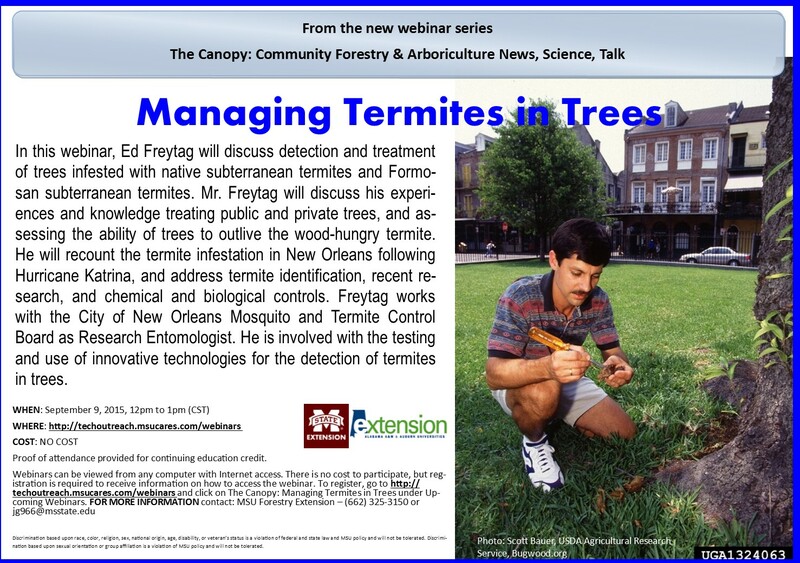 For more information and a schedule of events click on this LINK to see the flyer. Very common on red oaks. Caused by wasps or flies. 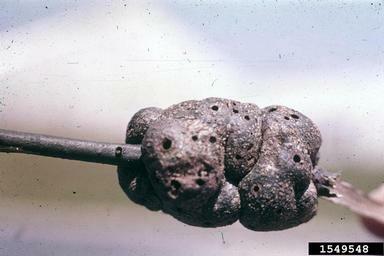 Old galls look woody; new galls are lighter in color and spongy. This gall is common to red oak species. The tree makes the gall in reaction to insect larvae living in its tissue. While galls generally do not cause a terminal damage, a heavy infestation can damage young trees that are just trying to get established. Regardless of tree size, galls can decrease the vigor of the tree. Unfortunately, there’s not a whole lot that can be done. The best you can do is to keep the tree as healthy as possible with plenty of water and maybe a little slow release fertilizer at the right time of year and the correct quantity. 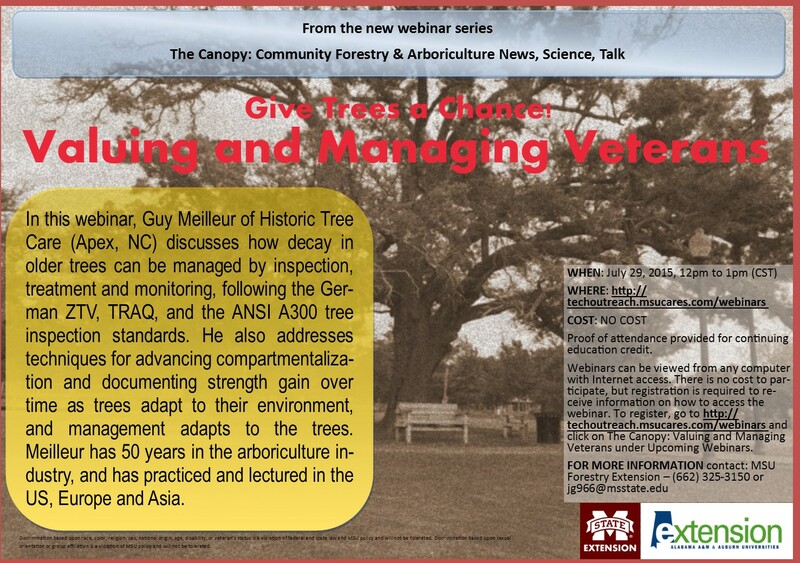 In the third session of The Canopy webinar series, consulting arborist Guy Meilleur will discuss how to value and manage veteran trees. 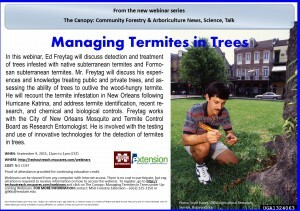 Webinar attendees can earn 1 CEU credit (Certified Arborist CEUID: PA-15-645/CM for Urban Planners: #e.30471). Last updated June 20th, 2015. Technical problems, contact support.